Do you know someone who is putting on a brave face? If so, please join our campaign and show your support in helping eradicate the stigma associated to mental health. Mental health problems for adults and adolescents are increasing each year with Mental health disorders set to rise all over the world: there has been a 50% increase in cases of depression and anxiety with over 600 million people now affected, according to the World Health Organisation. We believe that if people are able to speak more openly and freely about their mental health, apposing the current stigma that surrounds talking about how they feel, we could not only help by providing guidance and support but ultimately save lives. MindFixers is a not-for-profit organisation set up to provide a cheap, quick and top quality solution thats socially inclusive. Accessibility is the key allowing thousands of people who would otherwise be denied therapy the ability to fix their mental issues, fast, quickly and expertly. Further, through funding and sponsorship, very generous subsidies are provided for benefits claimants or anybody who is economically challenged and free spaces for the homeless. Do you know someone that is putting on a brave face? Lets help remove the stigma thats associated to mental health. By adding an emoji to your social media profile photo you are supporting those that are suffering from mental health disorders. 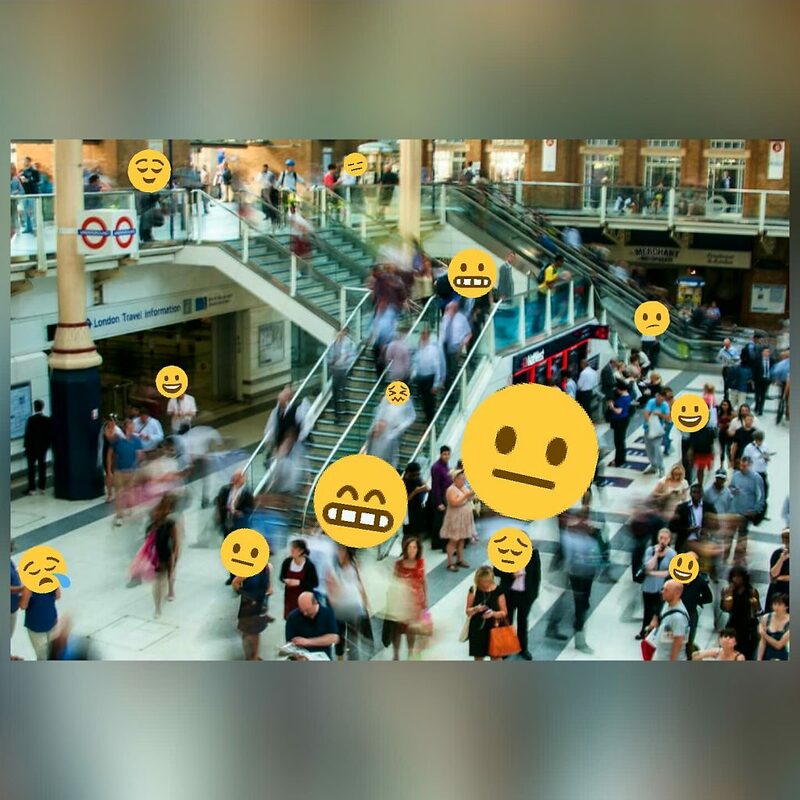 By adding your #EmojiMask you are letting people know that they are not alone and you are here to listen. By adding your #EmojiMask you are highlighting the importance of speaking out. Its simple to add an #EmojiMask to your profile. You can use either app ‘snapchat’ or ‘snapchat camera’ available from your download provider. It only takes 10 minutes. If you do not want to add an #EmojiMask to your profile then add the following message in support.